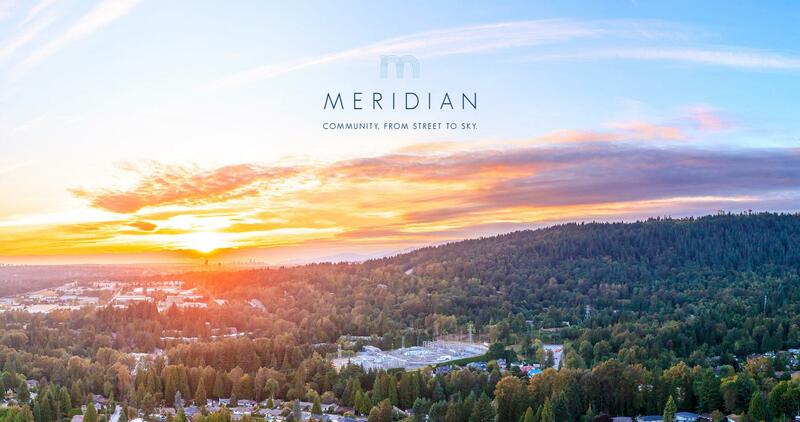 Buy, Invest, or Live in West Coquitlam new Townhomes! 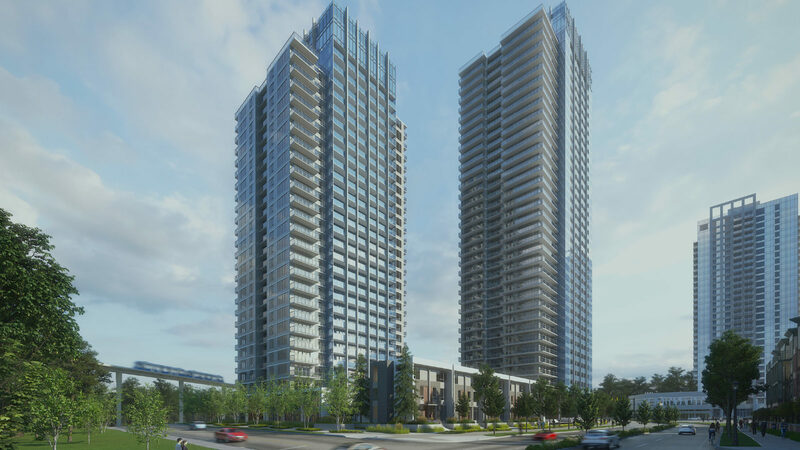 Buy or Invest in Burquitlam. 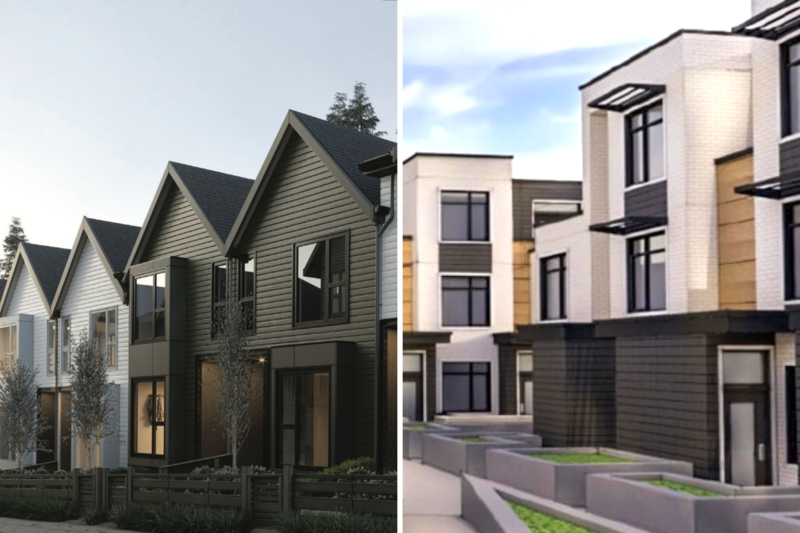 Skagen Townhomes-Presale on now!